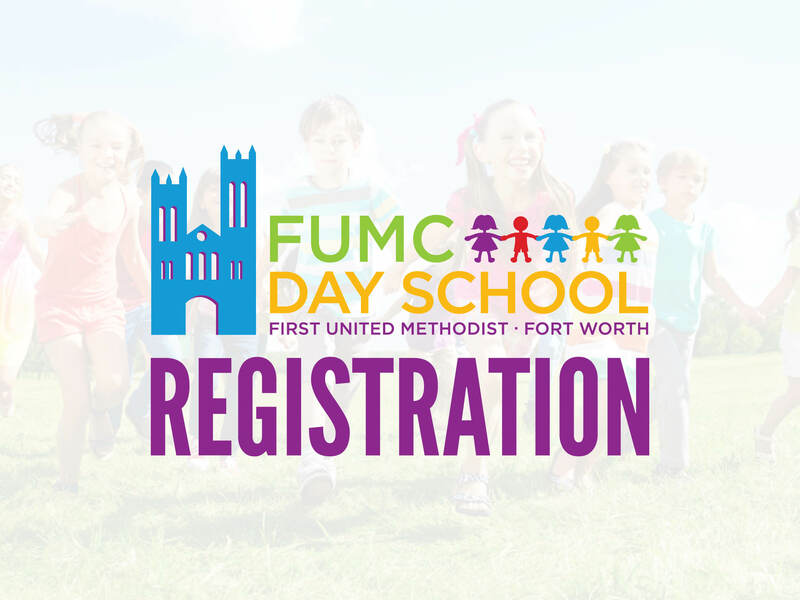 FUMCFW church members and current students are welcome to pre-register for the FUMC DaySchool starting January 17. Registration cards are available in the school office. The deadline for turning in registration cards and fees is February 8 at 2:30 pm. Open registration for new families starts February 26 at 9:00 am. Open registration is first come, first serve and you must register in person.